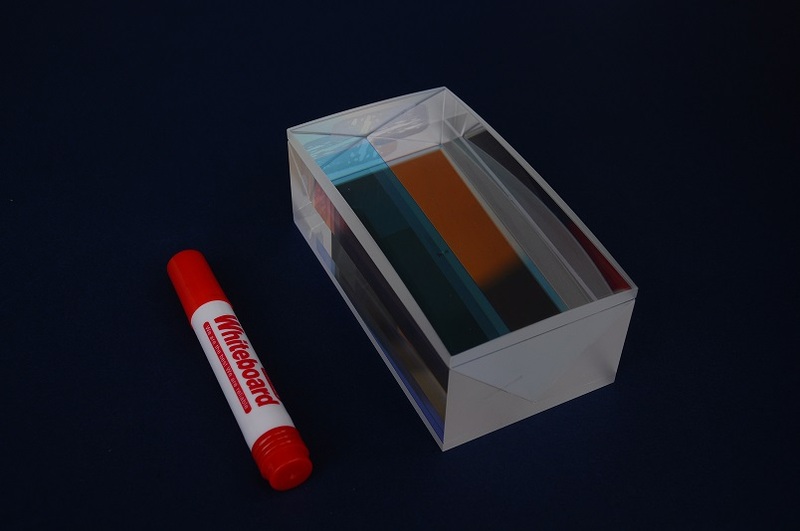 SICUBE's high precision prisms mainly include TIR prism,RTIR prisms for DLP light engine, PBS prisms, combination prisms, biometric prisms, AR prisms and so on. 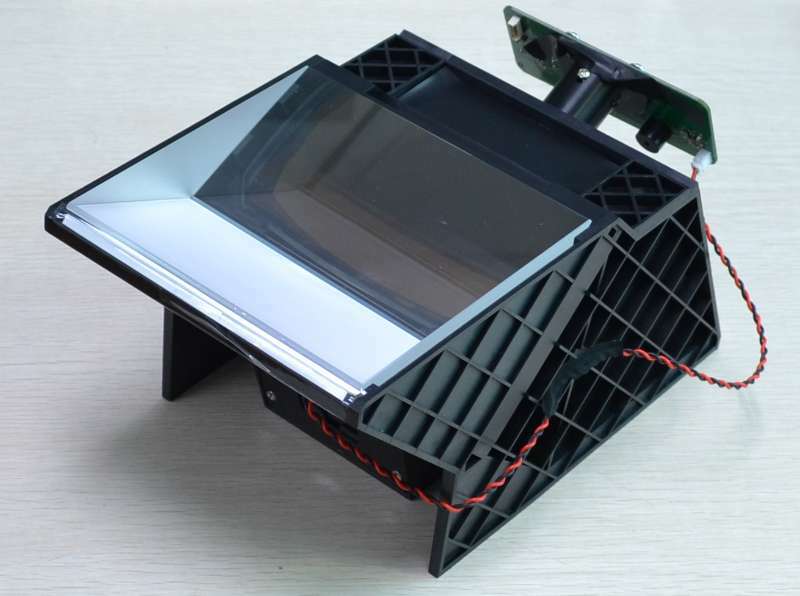 They are widely used in DLP projection system, DMD projector,3D cinema, fingerprint identification, 3D printing and scanning, AR display and other fields. SICUBE's high precision prisms mainly include optical fingerprint prism,TIR prisms, PBS prisms, combination prisms, biometric prisms, AR prisms and so on. They are widely used in DLP projection, 3D cinema, fingerprint identification, 3D printing and scanning, AR display and other fields. 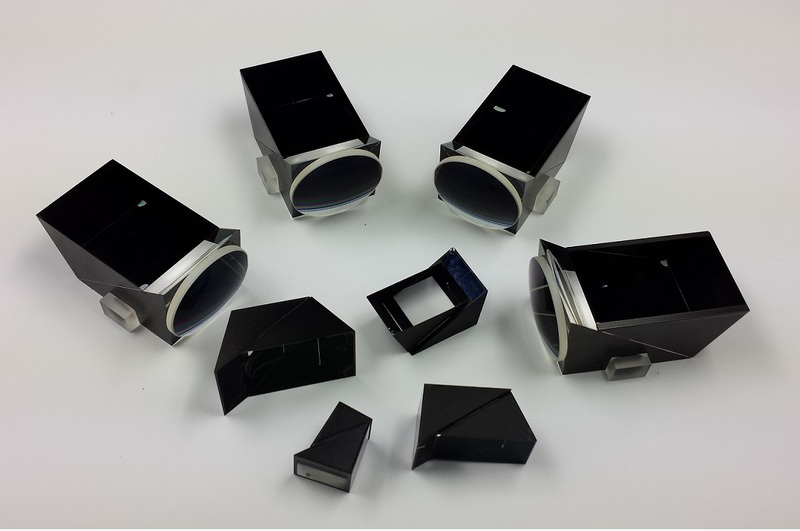 SICUBE's high precision prisms mainly include optical TIR / RTIR prisms, PBS prisms, combination prisms, biometric prisms, AR prisms and so on. 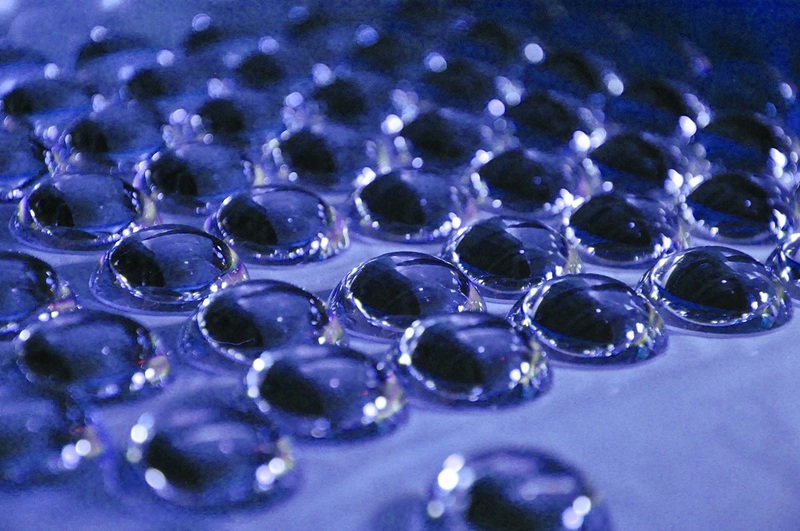 SICUBE has the world's advanced magnetron sputtering optical coating equipment, To provide customers with optical filters, reflective plates, dichroic plates, optical low pass filter (OLPF) and other different optical coating products. 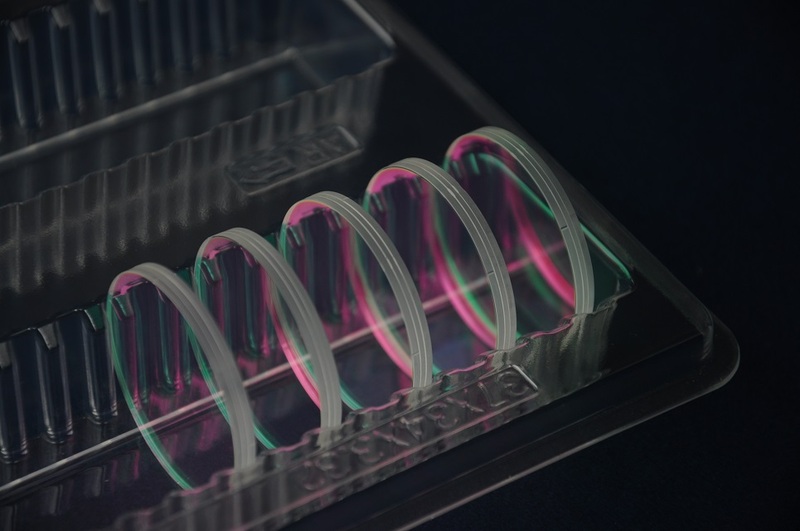 SICUBE produces a variety of sizes and special materials of optical lenses, in addition to the general broadband antireflective film ,lenses coating can also be coated with dichroic film and ultra-wide band antireflective film. HongKong Office:Room 1902-A, 10F.,38 Plaza, 38 Shan Tung Street,MongKok, Kowloon, HK. Copyright © 2006-2018 Sicube Photonics Co.,Limited.